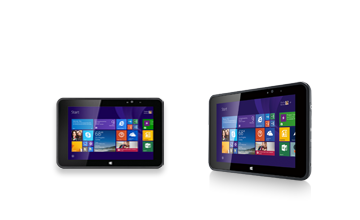 Fujitsu is a leading provider of Tablet PCs, Slate PCs, Notebooks and Servers for businesses. 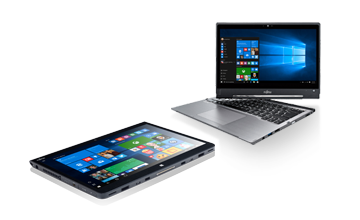 Fujitsu Tablet PCs have become the standard in a wide variety of environments including Government, Healthcare, Sales Force Automation, and Education. 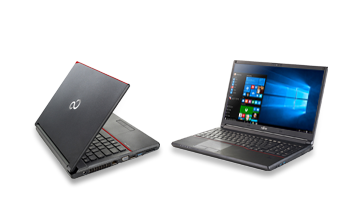 In addition, customers have come to depend on the reliability, quality and innovation of Fujitsu products. 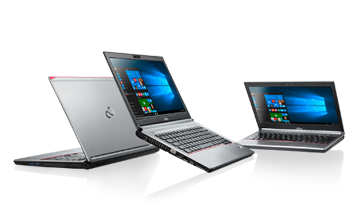 Shop now to find the best Tablet PC or Notebook to meet your particular needs. For Canada only. For United States click here. Please visit our Global Information Center for information on how to buy in other regions.